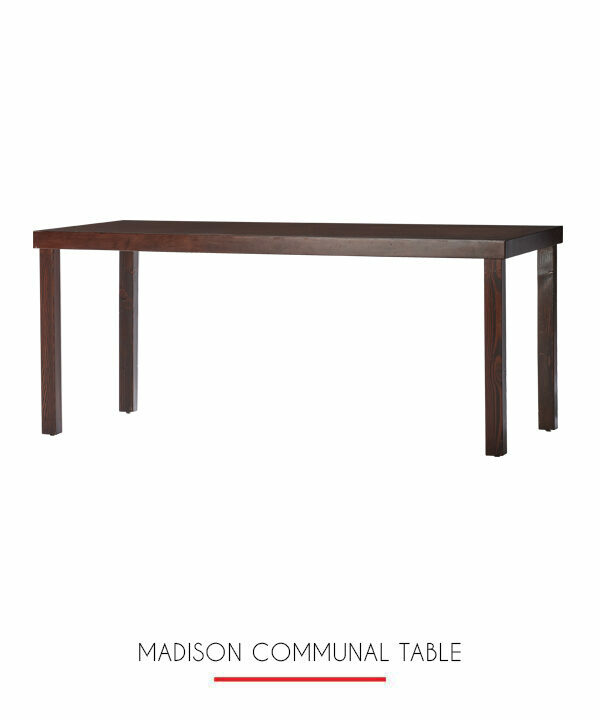 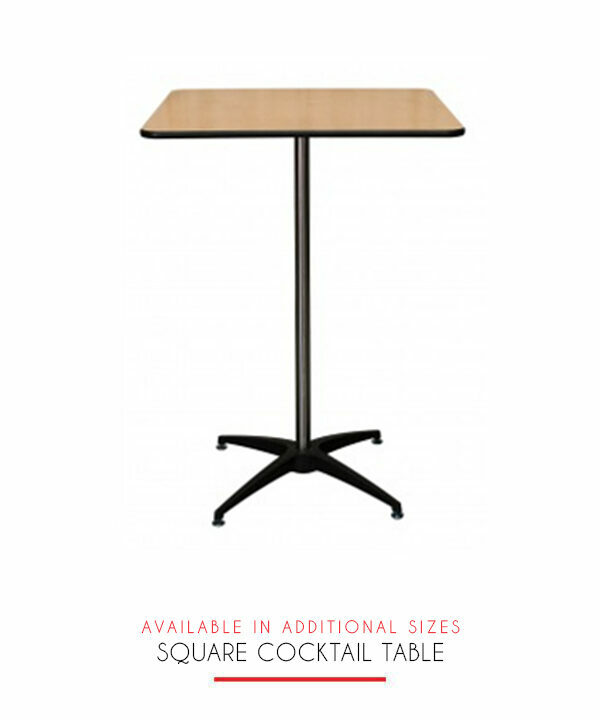 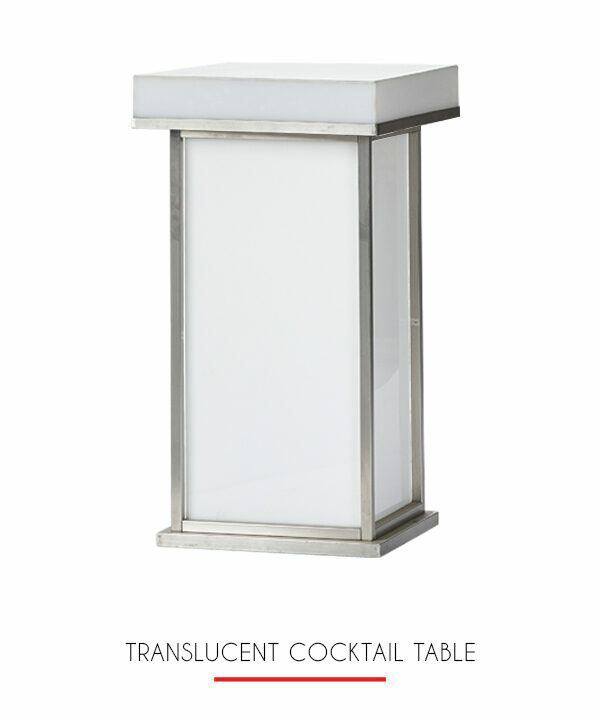 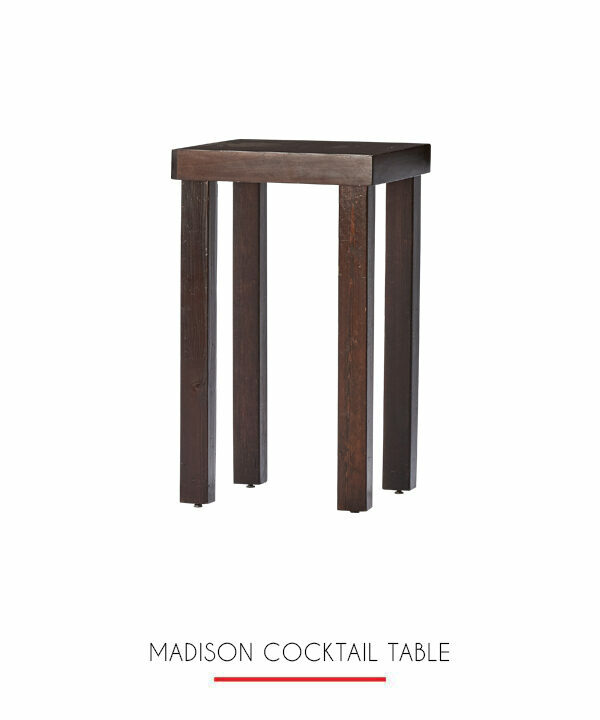 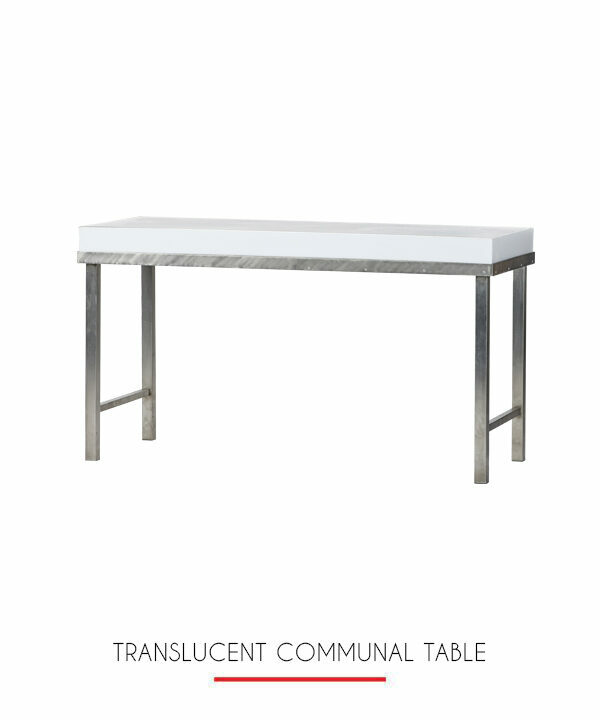 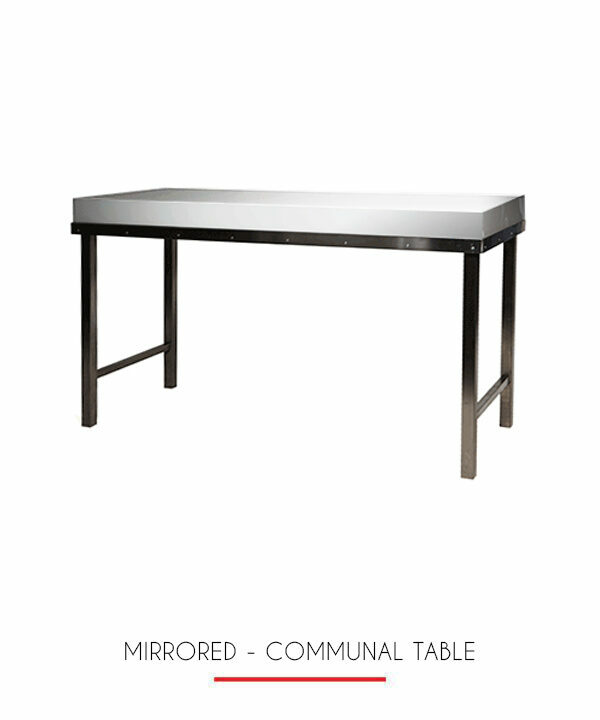 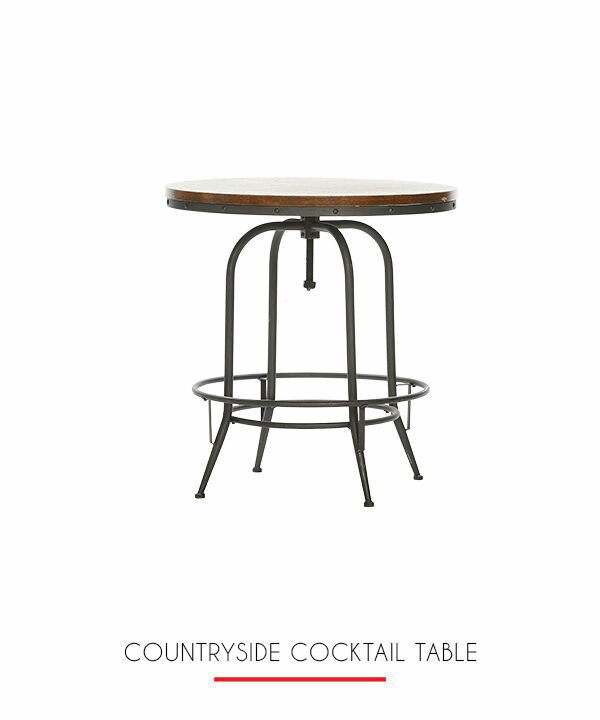 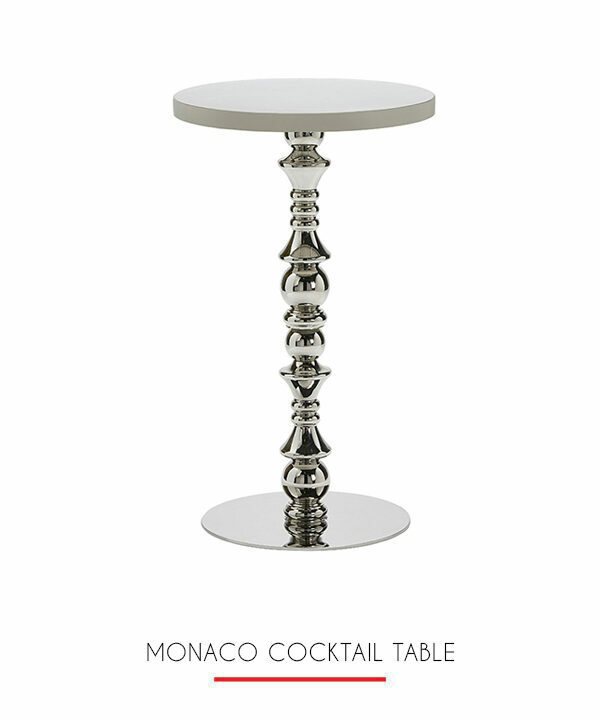 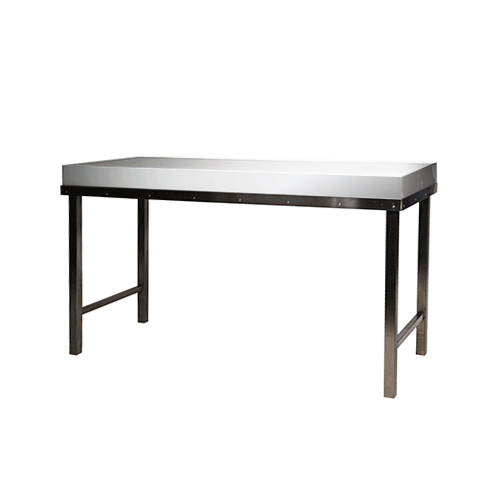 Our signature communal table has a beautiful mirroed top and sturdy silver aluminum legs. 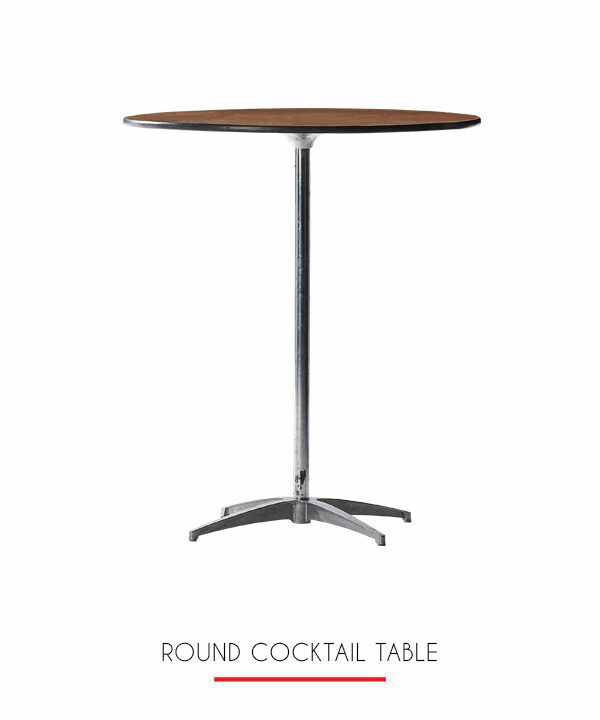 Large enough to seat four people comfortably to dine or place in the middle of a room and 8 to 10 people can enjoy cocktails and socialize around it. 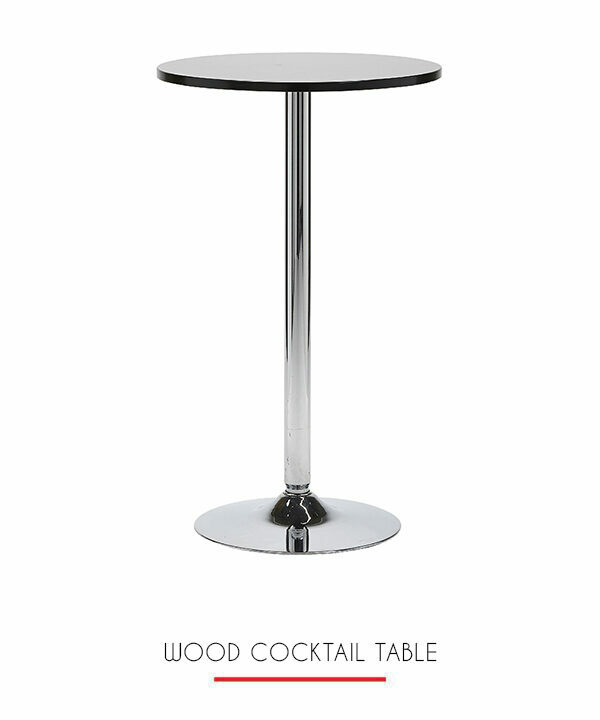 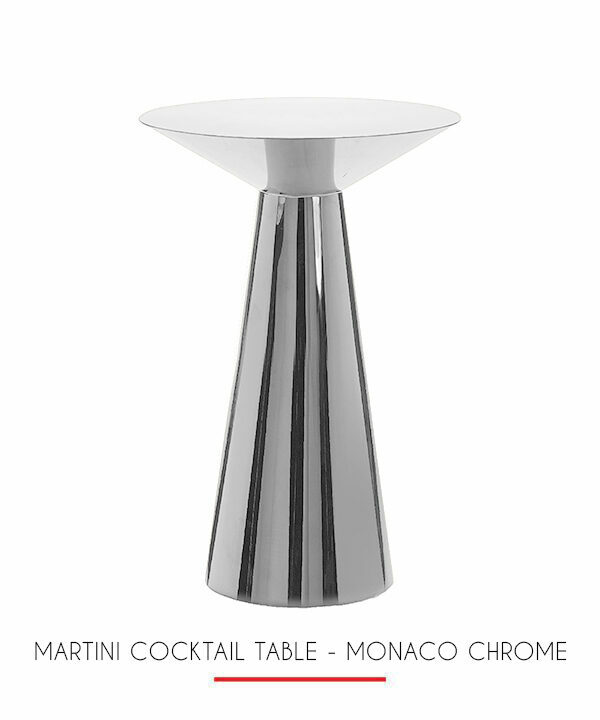 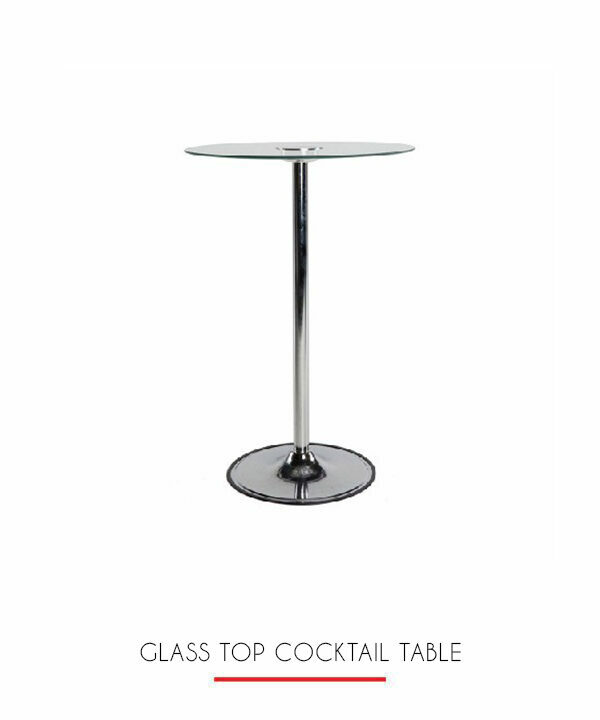 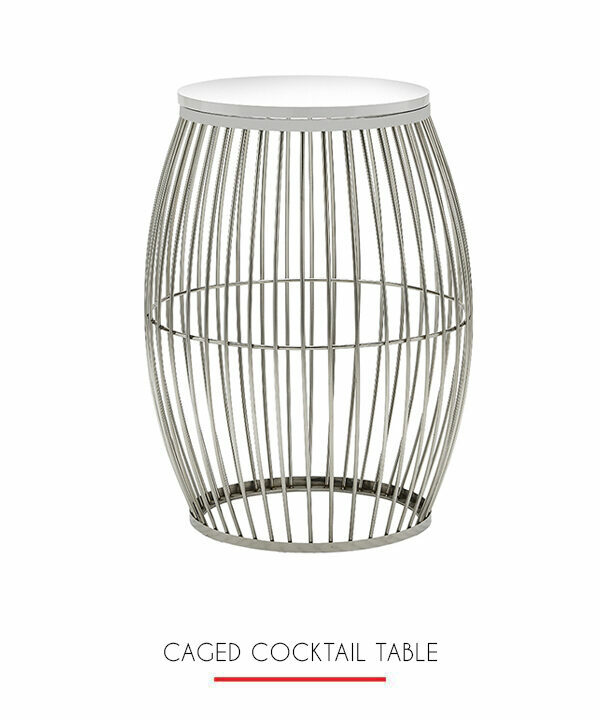 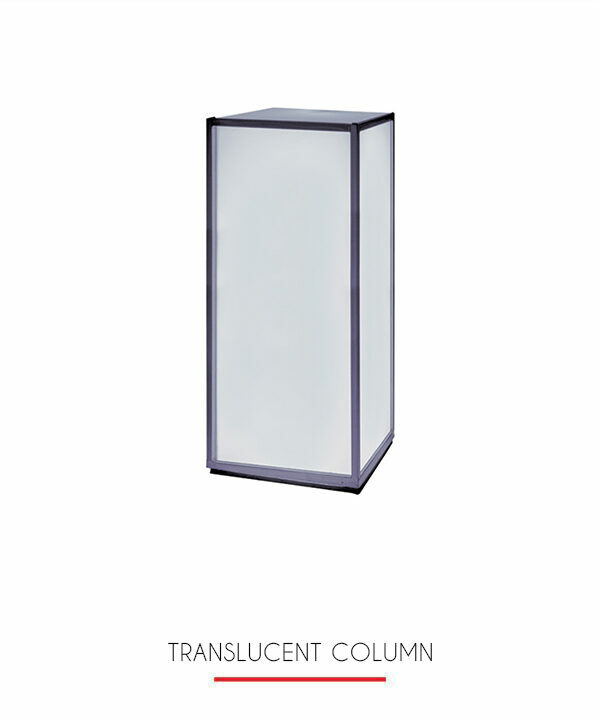 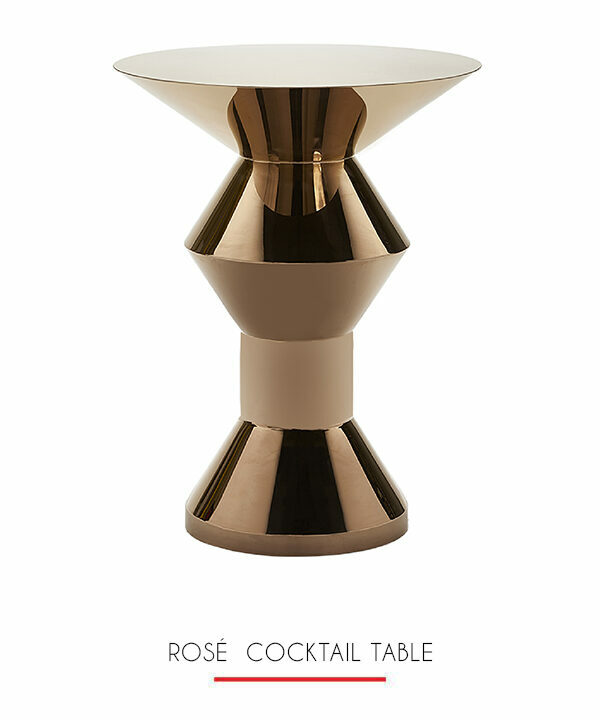 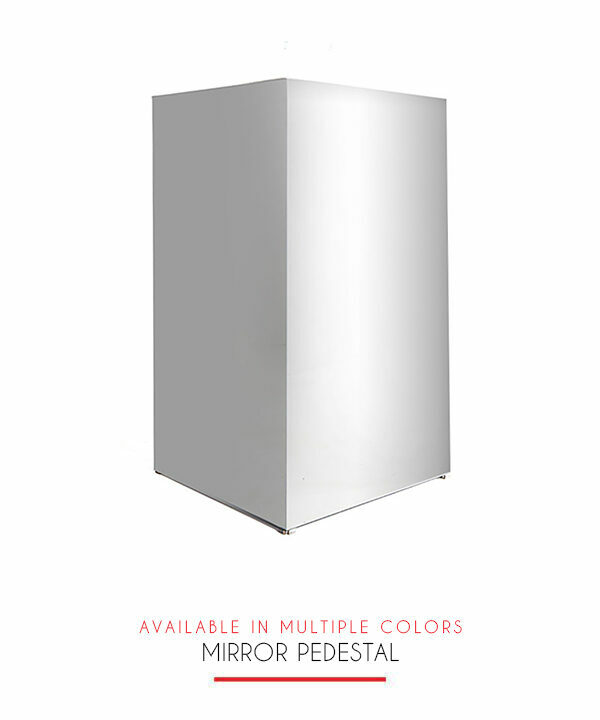 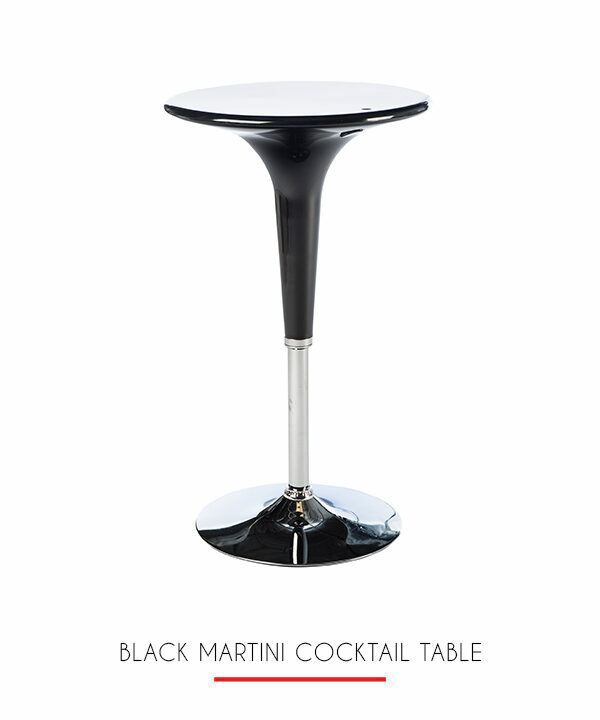 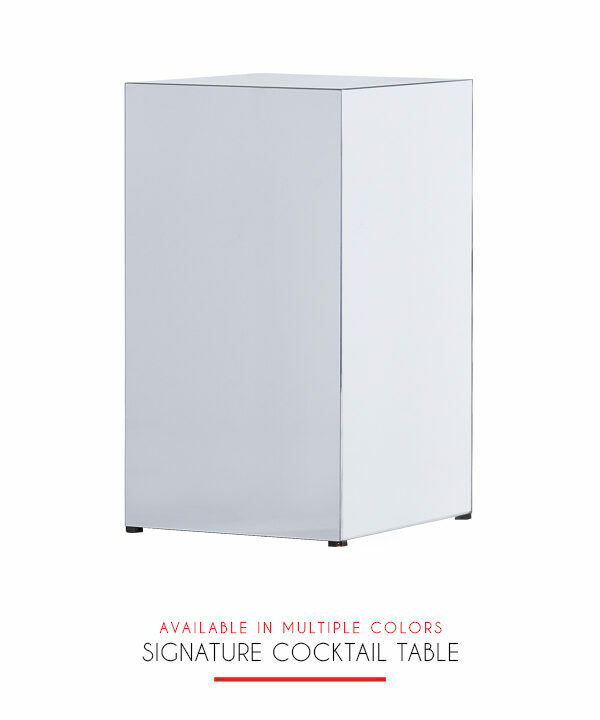 This sleek table can also be used for display items, snacks, gifts or any other need you have for an efficient and beautiful table.